Manufacturer of a wide range of products which include SS Safety Doors, Modern Safety Door, Poolished Safety Door and Steel Safety Door. We offer best quality SS Safety Doors. 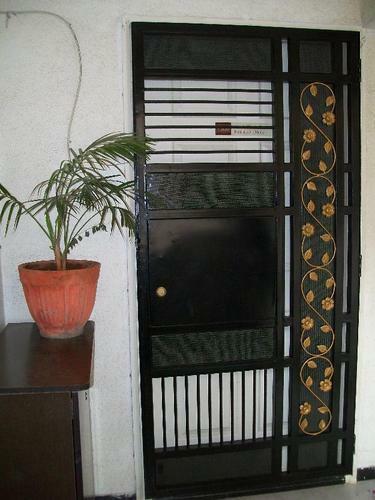 We are providing Metal Safety Doors of heavy and standard material. These products are manufactured using optimum quality raw material sourced from trustworthy vendors of the market. WE are capable of offering our clients an array of Poolished Safety Doors that is available in different sizes, colors and designs. These products are manufactured using optimum quality raw material sourced from trustworthy vendors of the market. We also offer customization of these doors as per the specifications of our clients. We provide Best quality Steel Safety Door. Sample is given in the image. Our quality is best in the market.